If you want to know which countries are still decent and can be trusted, watch the chain of countries Snowden goes to. Though it could be argued that China and Russia only helped Snowden because he had something to offer them, we now have on the list Sweden (makers of Volvo) and Iceland (the people with a spine). And THOSE two countries put major shame on America, because they have long been known as highly intellectual and moralistic countries with the best of people. They do not let criminals run amok and their acceptance of Snowden only goes to show that it is the American government that has become the criminal, and intelligent people still living by rule of law know it. Now word is out that the Fed revoked Snowden’s passport. That’s no surprise, and it’s a fat chance it will do any good because Snowden is now in the hands of good people, and there is always the World Service Authority that will issue Snowden a passport that is every bit as valid. 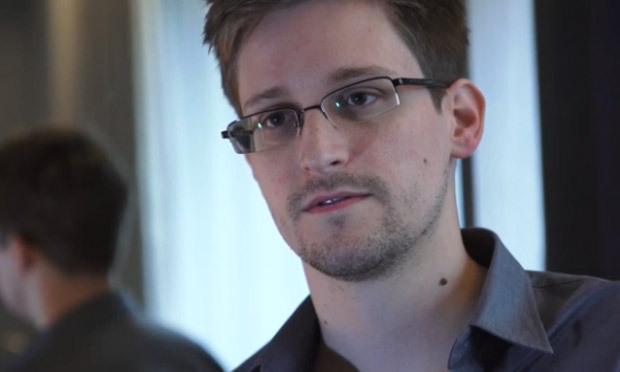 The WSA exists specifically for people like Snowden, who have done the world a lot of good and therefore got chastised and deleted from the systems of nations ruled by criminals. Remember, the U.S. government will issue anyone a fake passport, provided they work for an intelligence agency and intend to enter another nation to do harm. It’s the U.S. passport that is most often fake and presents the greatest security risk to foreign nations.